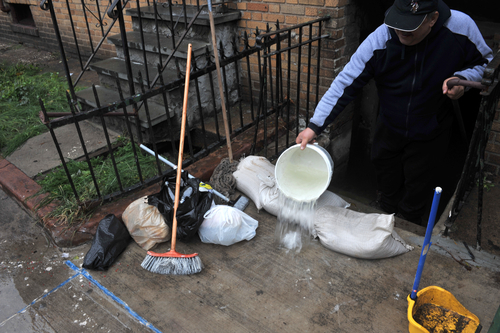 A leaking basement can be common after the winter thaw and spring temperatures warm the ground. 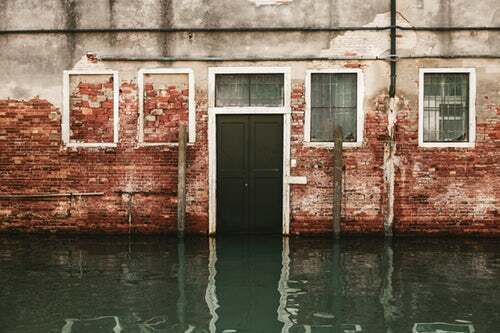 When melted snow and frozen groundwater seep into the cracks of a house’s foundation, they can cause a string of problems like mould growth, damaged flooring and furniture, and poor indoor air quality (which can lead to respiratory problems). Thanks to local, on-call emergency plumbers, a leaking basement can be handled before problems escalate. However, suppose your trusted plumber isn’t immediately available — are you knowledgeable enough to remedy the situation until professional help arrives? 1. Unplug electronics – Immediately unplug any electronics in the basement. Move all electrical items away from the water and, if possible, switch off power to the wet area. Do not walk in standing water. If you must, wear boots with heavy rubber soles. 2. Remove the water – Determine the extent of the leak and remove as much water as possible. Use old towels, mops, and buckets. For high-volume leaks, you can use a “Shop Vac” (caution: be careful to plug it into an outlet far away from the water. 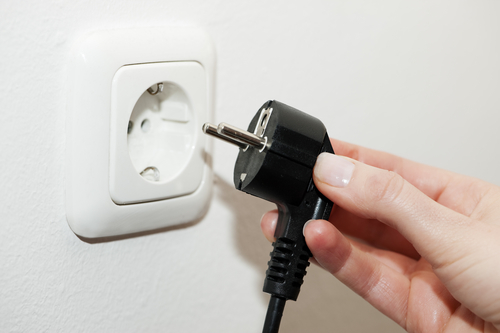 Avoid using an extension cord to prevent short circuits which might cause electric shock). Follow manufacturer instructions and take safety precautions. 3. 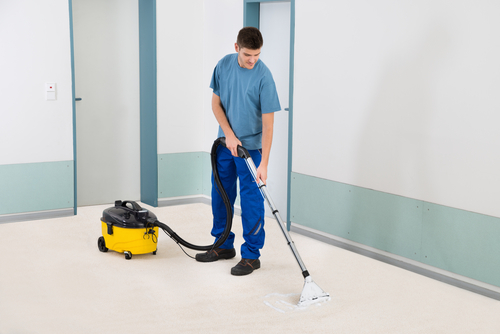 Remove the flooring – Leaving carpet padding on the floor is not advisable as it is difficult to dry and mildew or mould can easily grow underneath. Instead, use needle nose pliers to grab the carpet edge and pull it back until you can remove the wet padding. Do the same on all corners until all padding is removed. 4. Dry out wet areas – After removing all water, dry the area. Open doors and windows and, if possible, turn on fans and dehumidifiers. Drying the area quickly prevents mould growth and normalizes room temperatures. 5. Disinfect your basement – After your basement is dry, disinfect the walls, flooring, appliances, furniture, and everything that was under the standing water. Use hot water and soap to thoroughly remove bacteria. Keep these basic cleaning tips in mind and reduce damage from a leaking basement this spring season. If you ever feel overwhelmed by a flooding mess in Mississauga, call a reputable plumbing expert. Abbey Plumbing and Mechanical at (905) 822-0521 is available to prepare your house for spring, or handle any plumbing emergency.